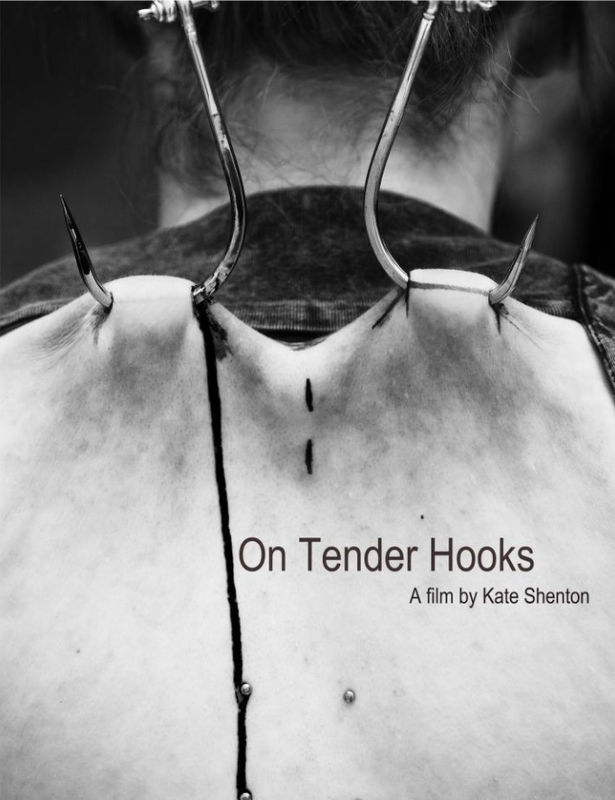 On Tender Hooks is a fly-on-the-wall feature documentary film delving into the world of Human Suspension; the act of piercing metal hooks through flesh and using them to suspend mid-air. For a year I follow different suspension groups around the world and documented their reasons for participating in this act. On Tender Hooks had its world premiere at BiFan in South Korean and its UK premiere at Fright Fest. On Tender Hooks is available on DVD in HMV and Fopp, and available online via Amazon and iTunes.